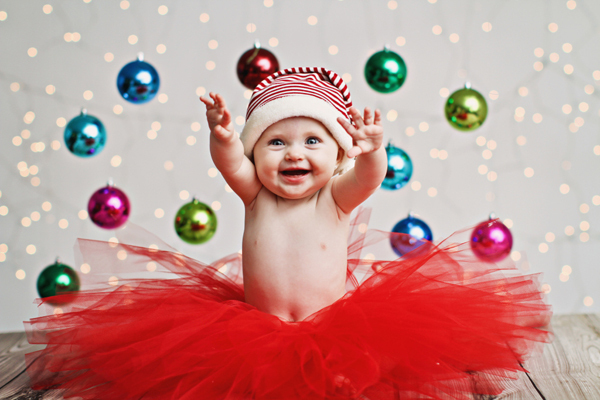 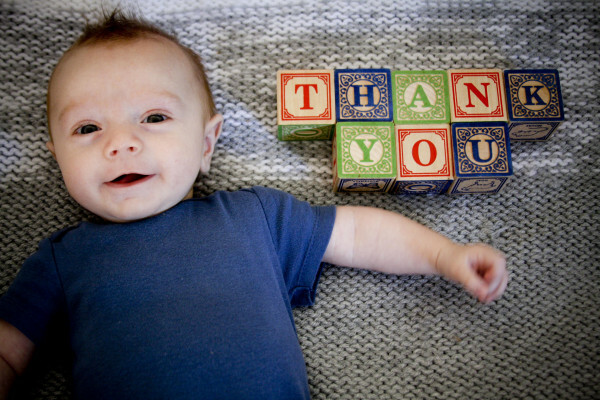 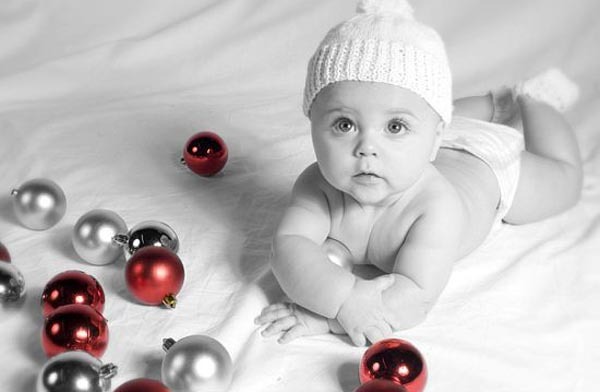 Babies are the most precious and beneficial gift. 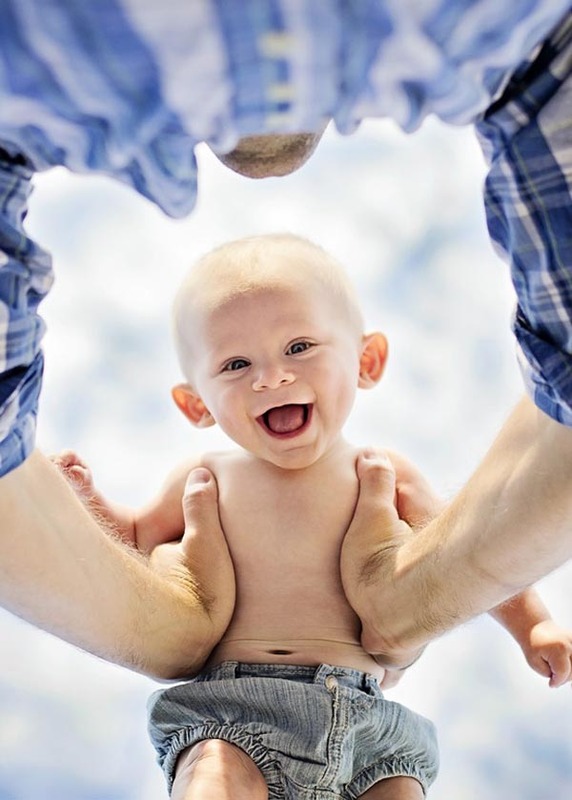 I’m sure everybody love their baby so much and we are also trying to take cute photos of our baby. 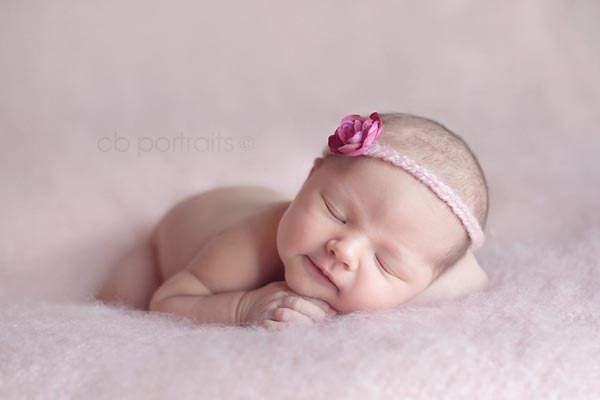 But there is a big question mark “How to Photograph Newborns“. 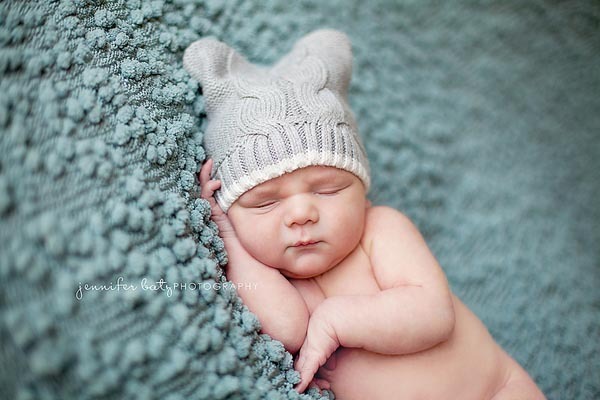 So today I just gathered 35 beautiful photographs of newborn which easy trick and style to getting great blanket fade without a lot of editing and hassle. 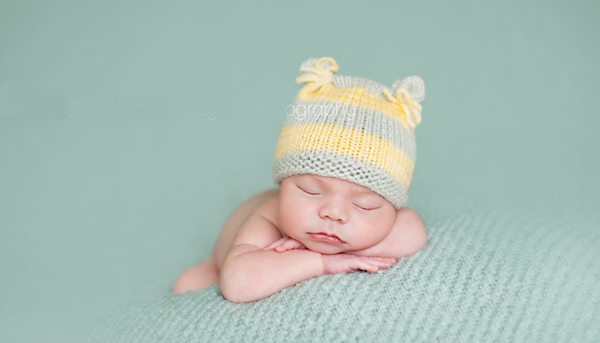 So these newborn photos will hopefully be an inspiration for you to take better photo of babies around your house and locality. 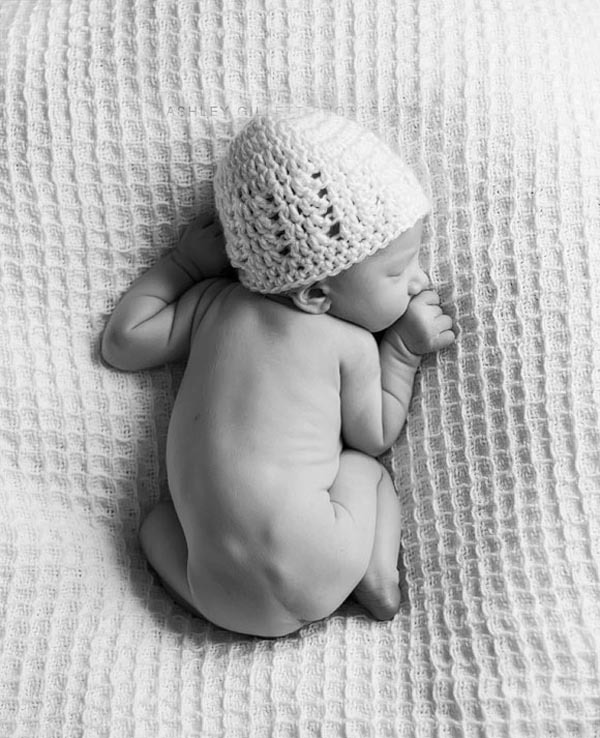 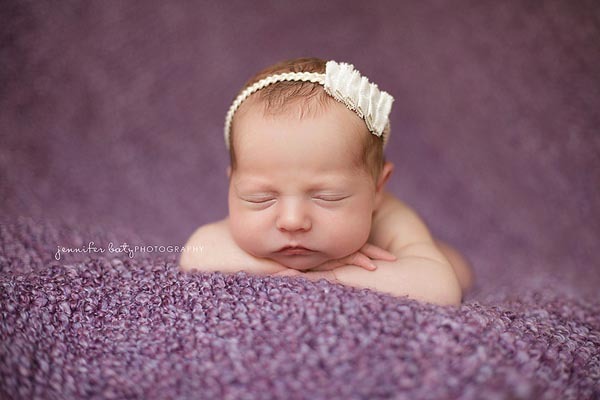 If you want better newborn images, take a quick look at a newborn photography studio. 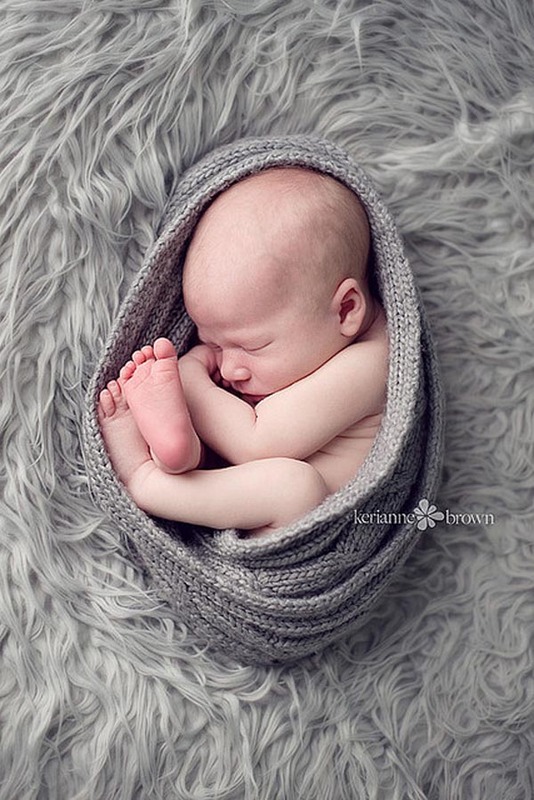 The following newborn photos collection is brilliant examples of how the perspective and angle you choose can give you truly memorable photographs. 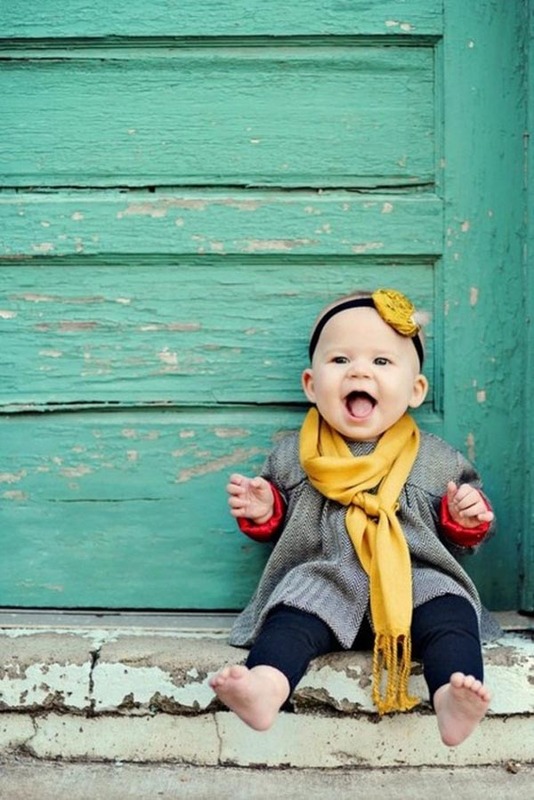 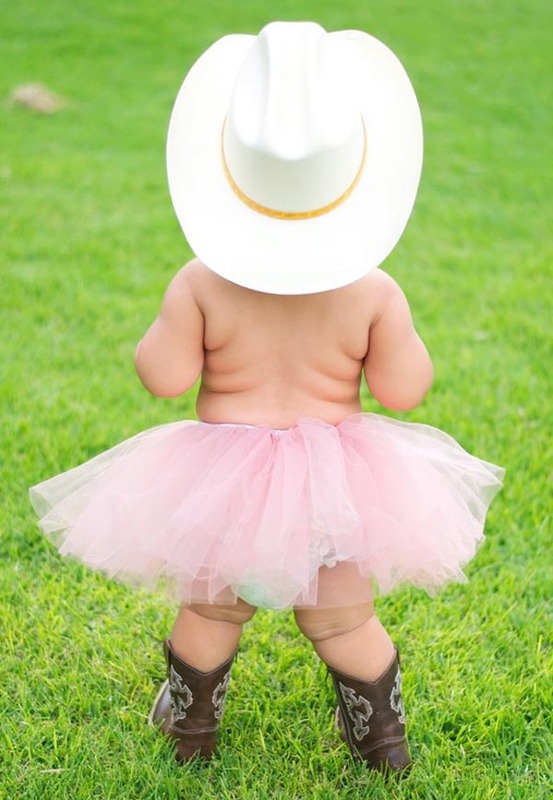 Some parents go their entire life without ever taking a photo of their baby. 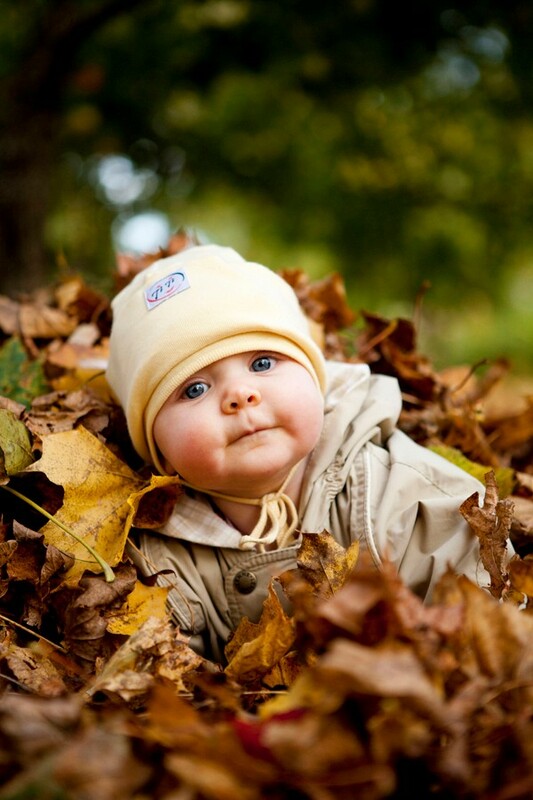 A special moment is lost before you know it, so preserve those precious early years of your child’s life. 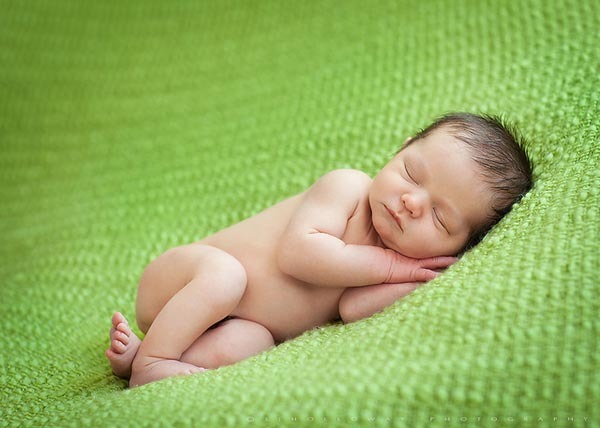 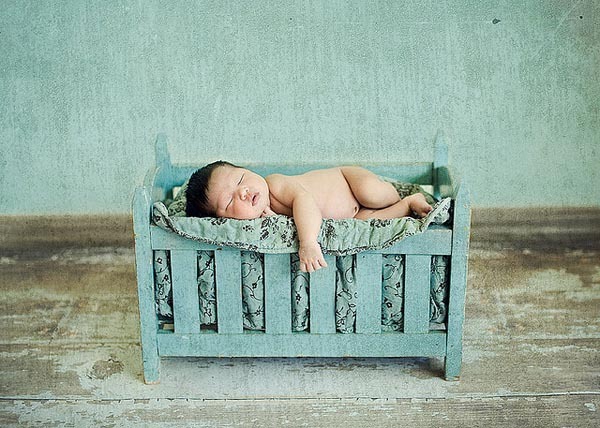 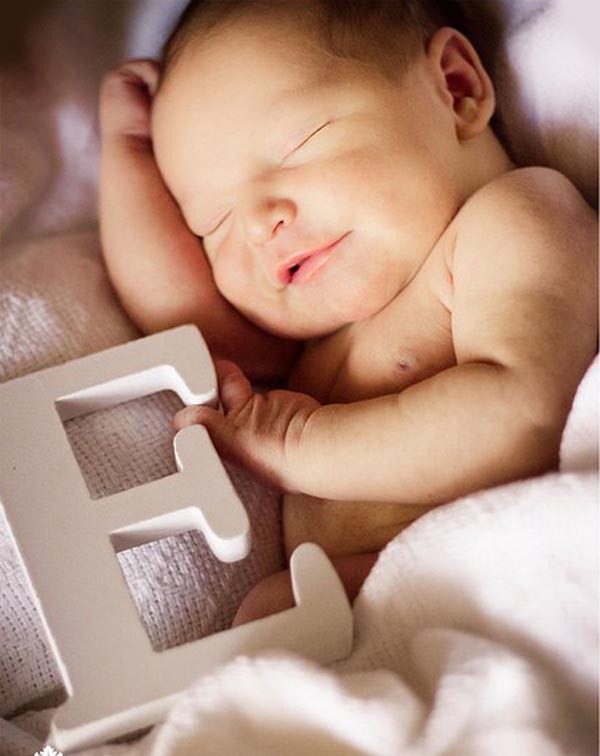 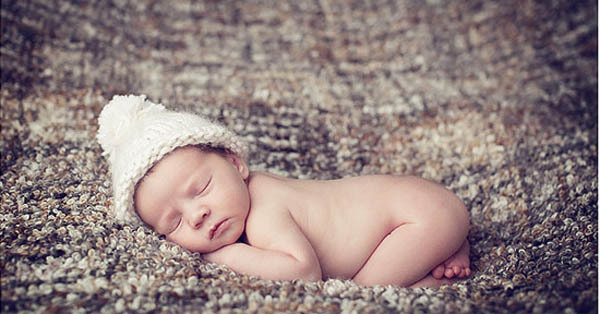 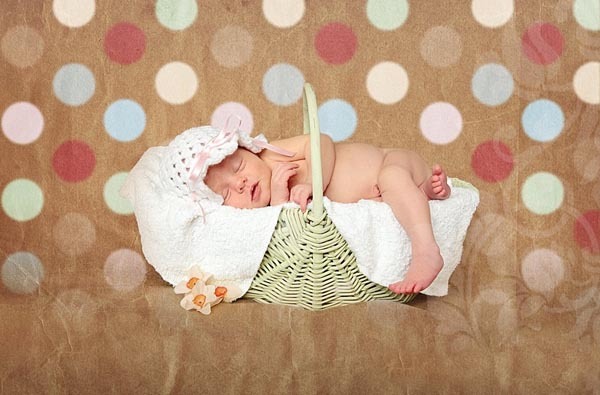 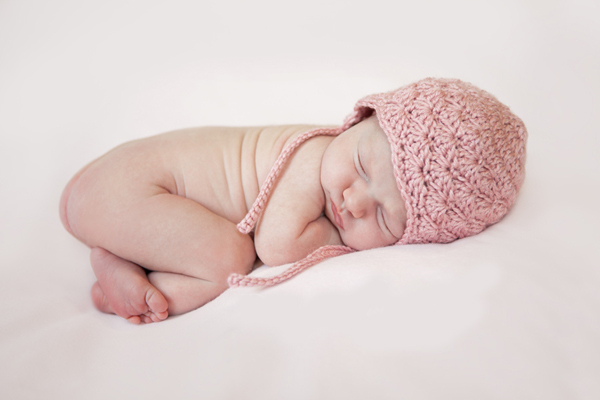 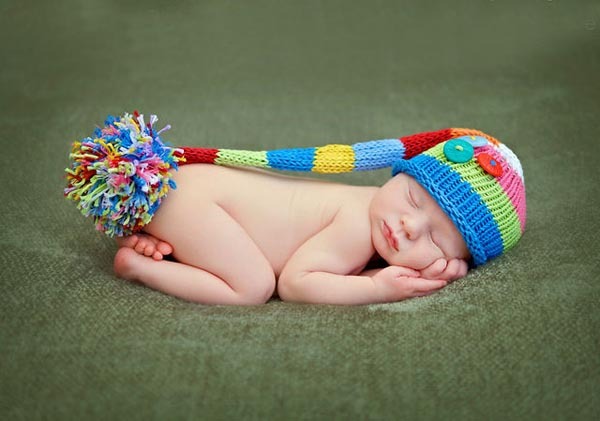 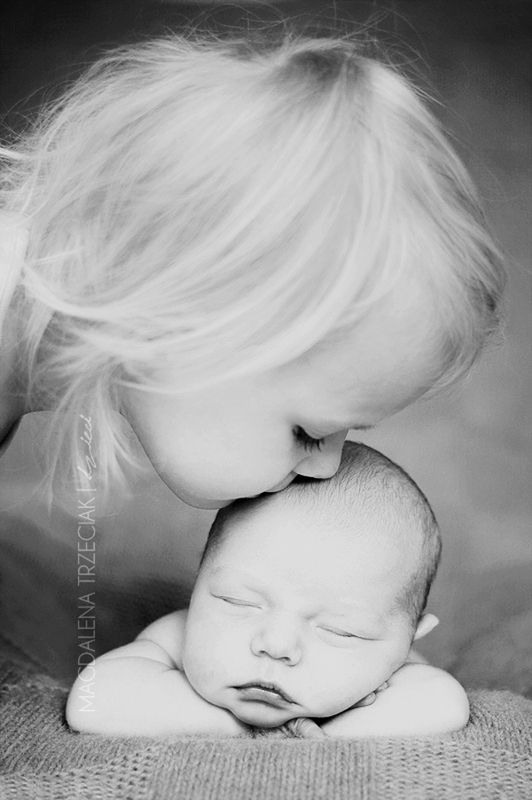 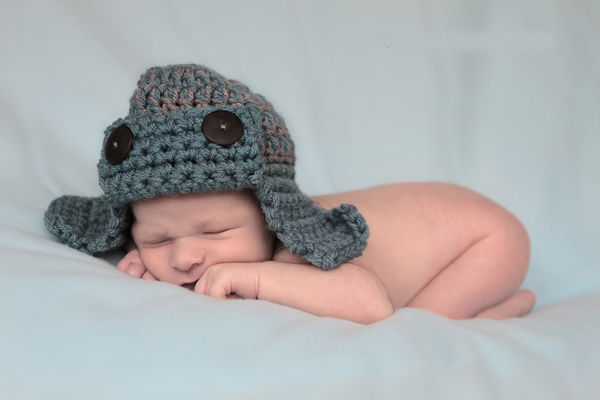 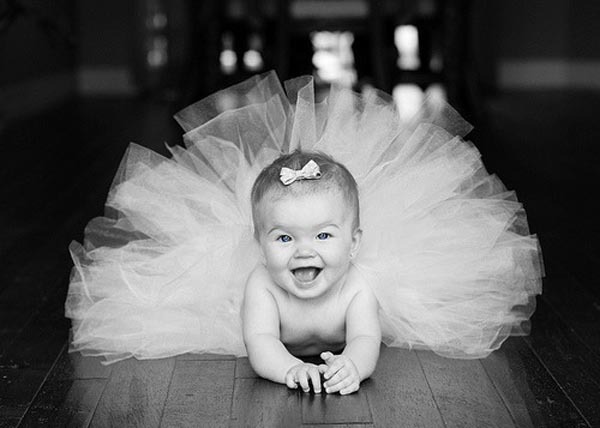 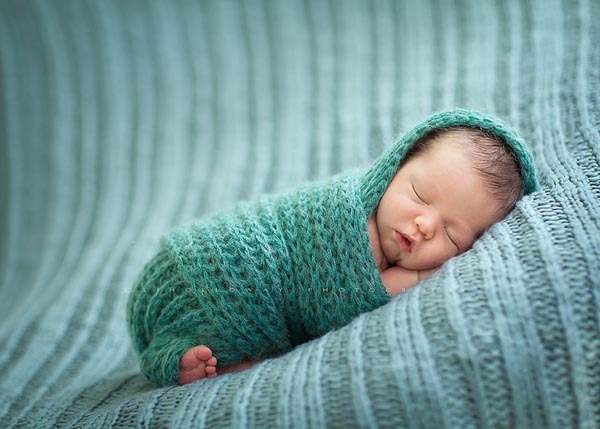 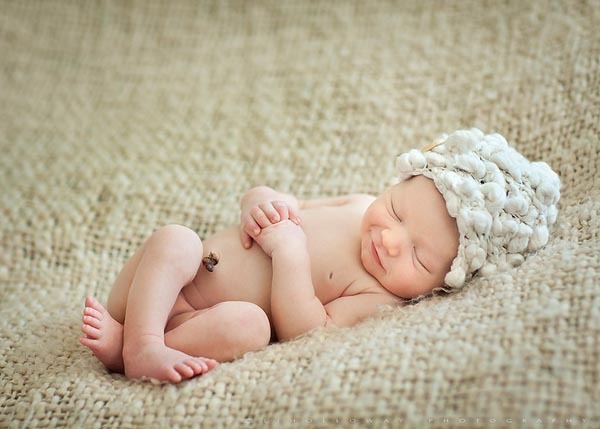 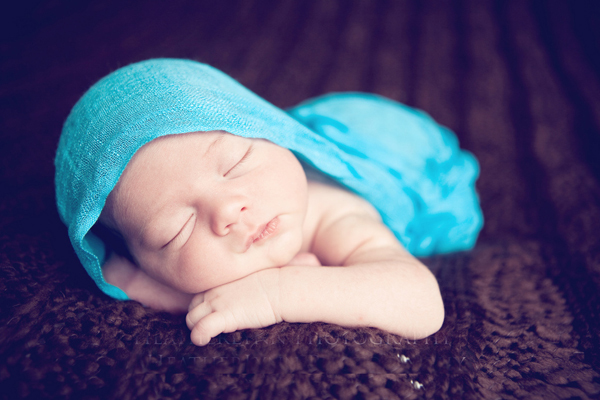 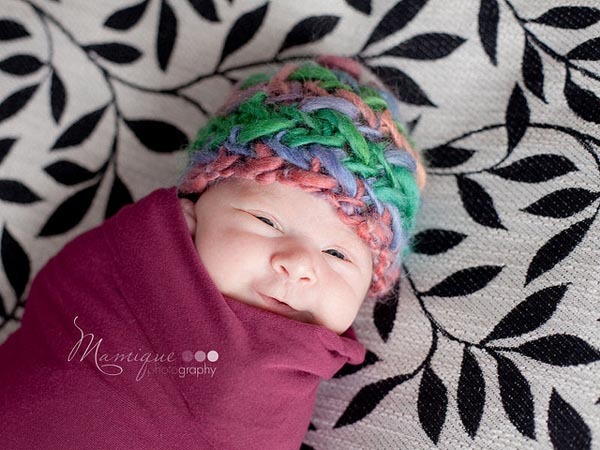 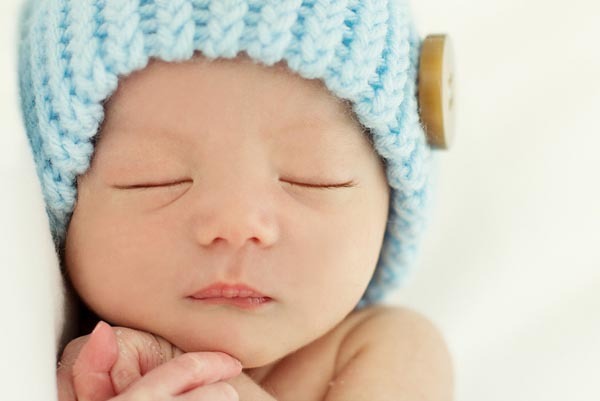 Wow so cute and awesome photographs of newborn babies. 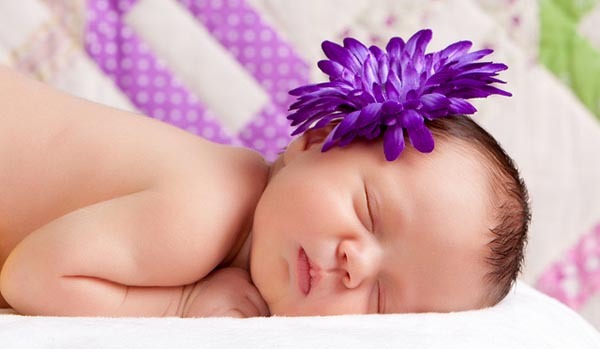 I wondered if you had permission to use the images on here? 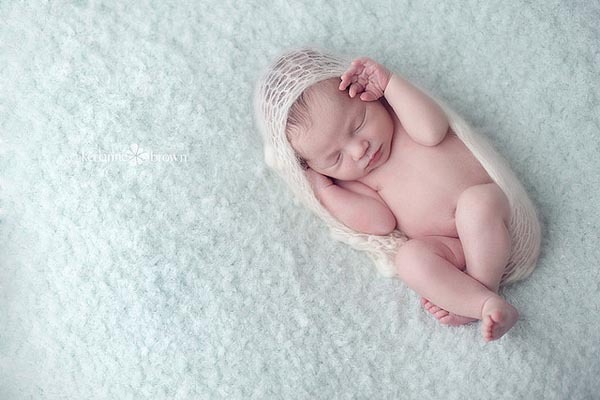 As the Photographer of the 1st image that you overlaid with the title 35 Ways to Photograph a Newborn. 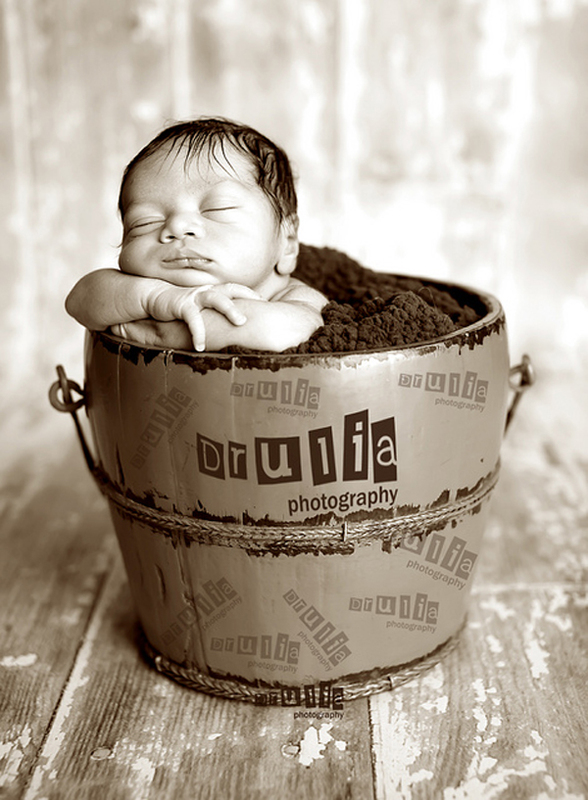 I know I was never consulted if you could edit my image!